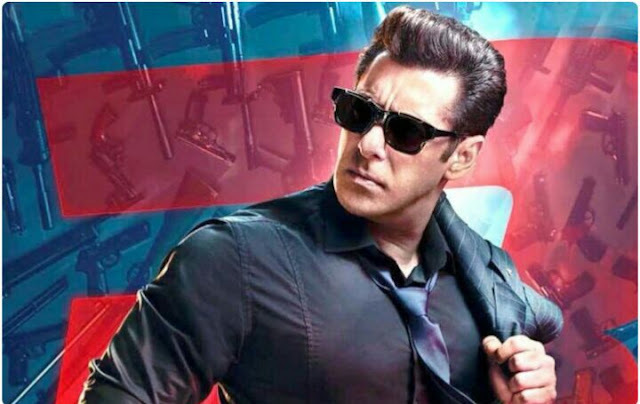 Salman Khan and Jacqueline Fernandez-starrer 'Race 3' crossed the ₹100 crore mark in just 3 days by earning ₹106.47 crore. It is Salman's 13th film to collect ₹100 crore. The third instalment in the 'Race' series also became the highest opener of 2018 with earnings of ₹29.17 crore, beating the ₹25.10 crore opening day earnings of Tiger Shroff's 'Baaghi 2'.